The over 200 stunning photographs in this book, many never published before, have been drawn exclusively from the extensive photograph archives maintained by the Onondaga Historical Association (OHA). Operating both as a public museum and research center, OHA serves as Syracuse and Onondaga County's primary historical agency. 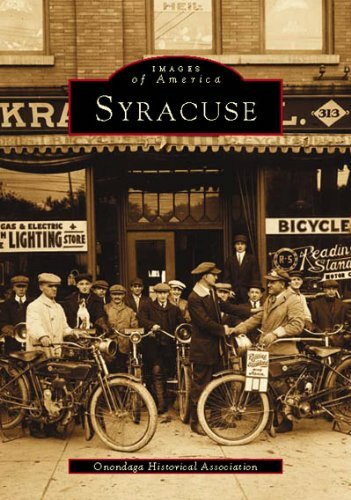 This impressive collection of images will be valued not only by those fascinated by American urban and architectural history, but also by Syracuse area residents and visitors, young and old alike.